It’s understandable that when a cyclist gets killed or injured the cycling community and cycling organizations devote a lot of attention to the details, with calls for equal justice or improved safety. Part of the appeal of such coverage to readers who cycle may also be related to the feeling: “There but for the grace of God…”. Yes, it’s personal. We all know how vulnerable we can be, and we can often identify quite closely with the victims in such articles. 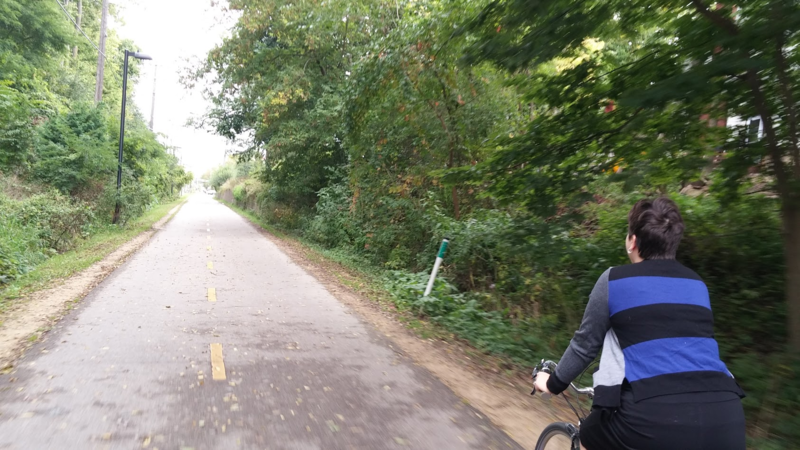 But, it’s also important to keep in mind the big picture and realize that inordinate attention can lead to a perception that riding a bike is more dangerous than it really is. We still lack the kind of data we need for perfect denominator adjusted comparisons among travel modes and trip purposes and the article by Feleke and colleagues highlights some of these limitations. However, we do know that the absolute risks for cycling are low and the net benefits of active travel to the individual and the environment far outweigh the risks. 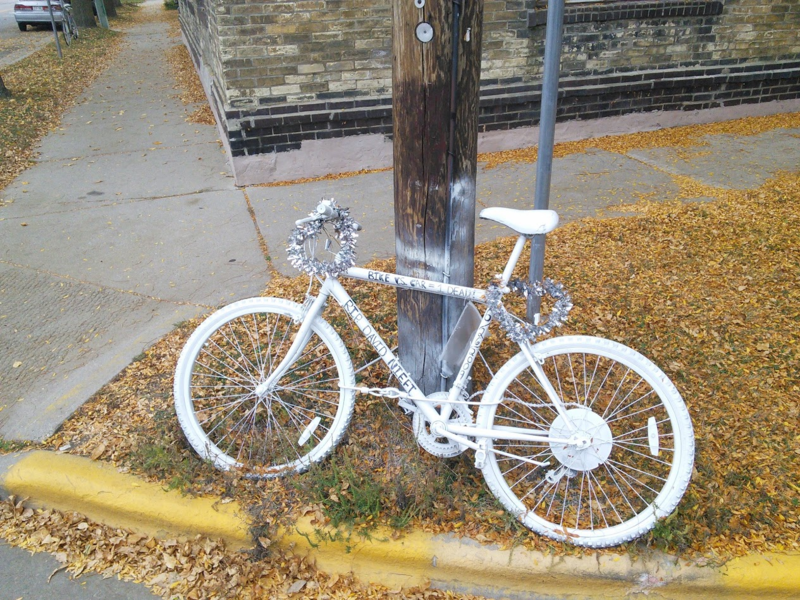 In 2015 (the latest year for which there is a full report), there were a total of 118 crashes involving a person on a bike in Madison. Of those, 98 led to injuries, and 2 people were killed. It’s OK to mourn a senseless loss. Safety and travel stress can always be improved and it’s usually the person driving the 2-ton motor vehicle that delivers the fatal blow. But don’t let these sad stories create an unjustified climate of fear. Enjoy your ride!